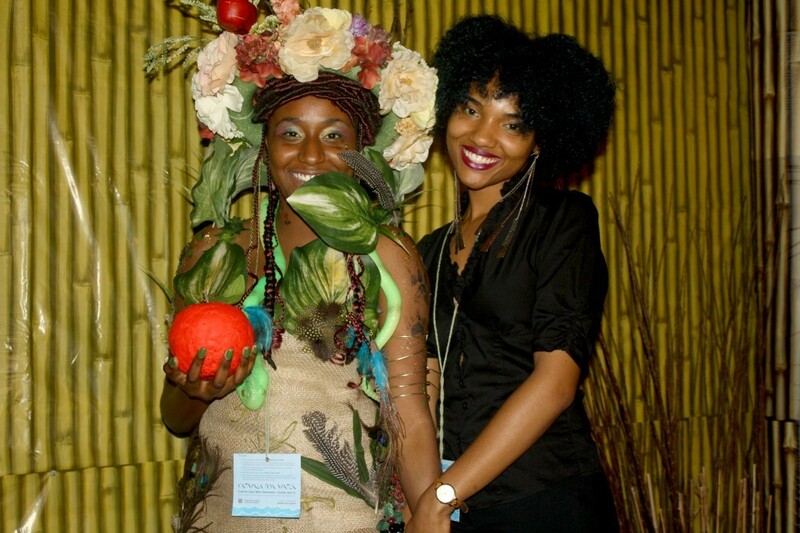 Stephany Cherry from Aveda Institute South Florida (Ft Lauderdale / Miami) was among one of this years Beacon winners. Held annually as part of PBA Beauty Week, Beacon accepts around 100 winners to be included in this career-building event. Attendees are comprised of the nation’s top cosmetology students and PBA strives to help provide them with a foundation to build a successful future in the industry. Designed to educate students on the various components needed to manage an accomplished career, Beacon introduces students to the business side of the industry and provides valuable insight on marketing, business operations, networking and leadership training. 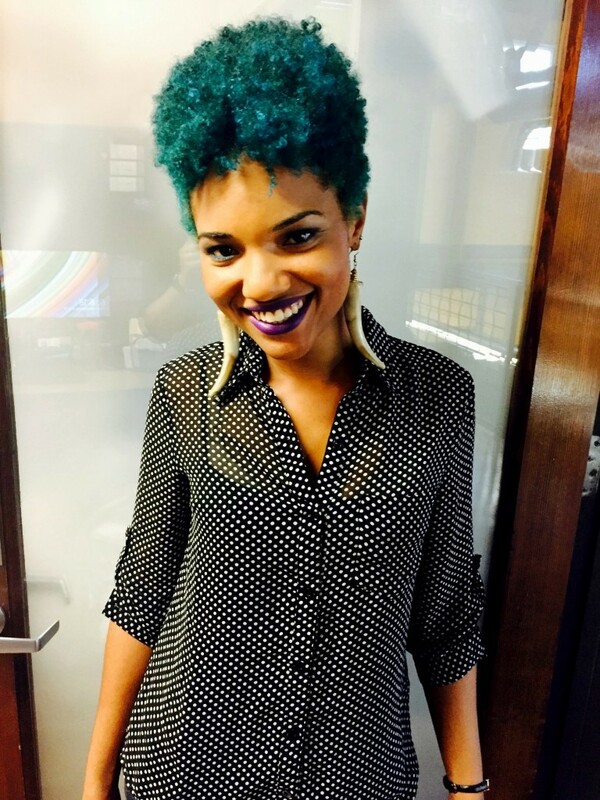 Stephany Cherry came to Aveda Institute from Everglades High School in Miramar, Florida. She had a passion for hair with an emphasis on hair color. “Cosmetology has played a huge role in my life ever since I was about 12 years old. The love of styling, braiding hair and making others feel better about themselves physically has pleased me tremendously,” Stephany tells us. She learned the skills she needed to win the Beacon award by hard work, and participating in events like the Catwalk For Water fashion show. It was through passion and determination that Stephany was able to improve upon her beauty techniques. “Winning Beacon is a phenomenal privilege,” Stephany goes on to say, “I’m excited to go to Vegas”. Beacon winners receive free tuition, to attend PBA Beauty Week in Las Vegas, which includes a full line up of education tailored specifically to them. The Beacon program is long renowned for hosting the industry’s most accomplished speakers and the 2015 program features leading educators including Geno Stampora, Vivienne Mackinder, Stephanie Kocielski. In addition to attending specialty classes, Stephany will be able to tour the Cosmoprof North America trade show floor to meet beauty business leaders. Congratulations Stephany! We can’t wait to see what amazing opportunities await you.